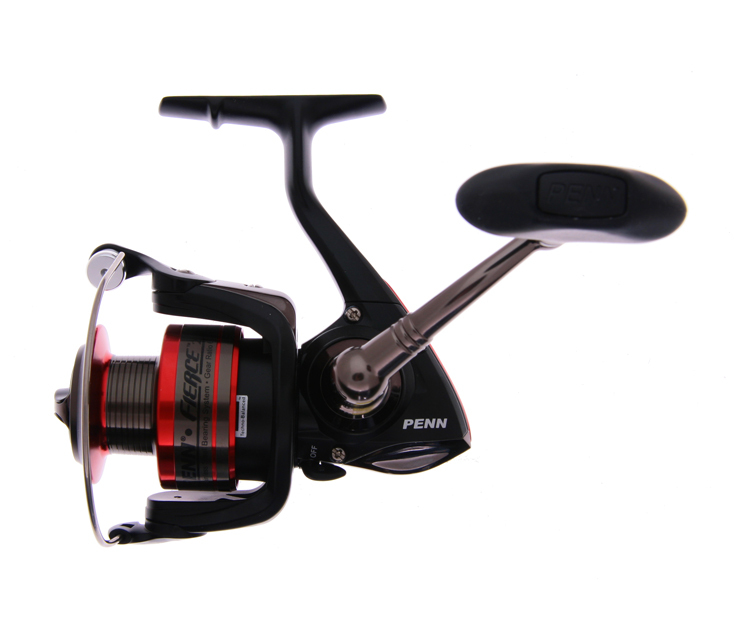 The Penn Fierce Spinning Reels (FRC1000 – FRC8000) hold up very well. You can’t beat the price. Very smooth reel, with the only drawback being the 5 bearings, which also is a benefit with less moving parts. The drag is solid, although not as smooth as the high-end Penn reels with ht-100 drag system. It won’t knock your socks off, but will definitely provide what you need to catch fish.